We can choose to start adding in new habits or resisting sassy habits, but we cannot change. Something I want to slowly change into is a somewhat decent writer. A comedy writer perhaps. Do I think I’m funny now? I don’t know…I don’t really think so. I know that I make myself giggle about strange, awkward situations in my head…but I really don’t know if I make others giggle through words. Am I making you laugh right now? I’m not funny. 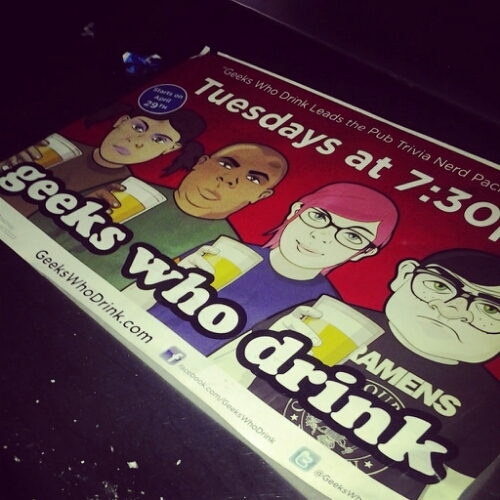 I strive to be. That’s my new goal for myself. Not necessarily for this year, but forever. 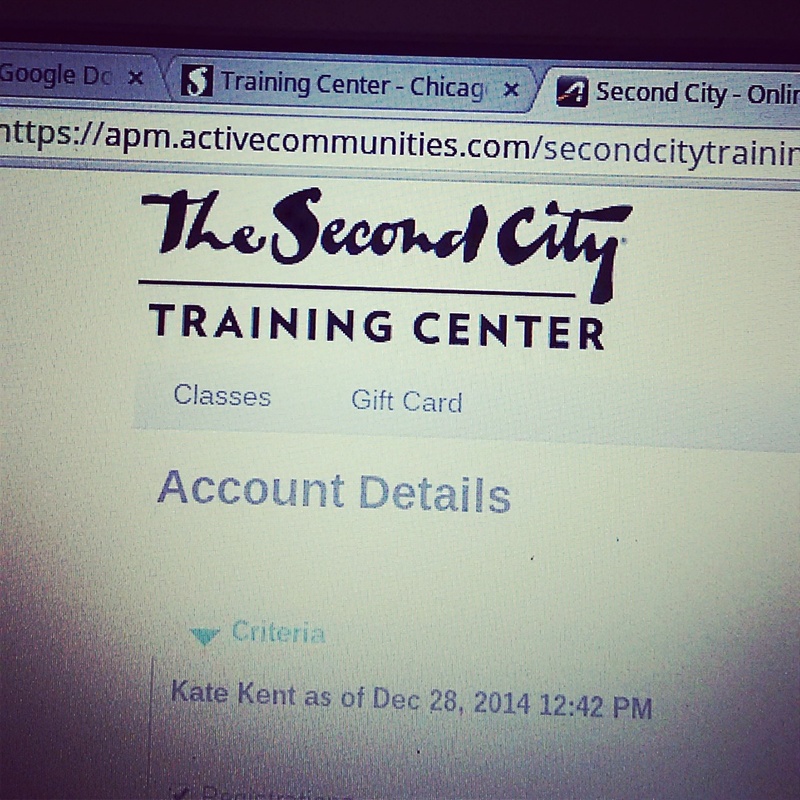 So, as you can see…I’ve signed up for a class through The Second City in Chicago. It’s an online Screenwriting class for now, and who knows what it could turn into. I think I’m ready for some honest critique and feedback. I appreciate all the times that you blessed readers like my posts, but I think I need a professional opinion. I need someone to tell me that I use those three periods too much or that I make too many run-on sentences or that they can’t visualize the brown, slimy banana peel that I may or may not have slipped on or to simply say that I have a good start and should keep working and revising and editing.